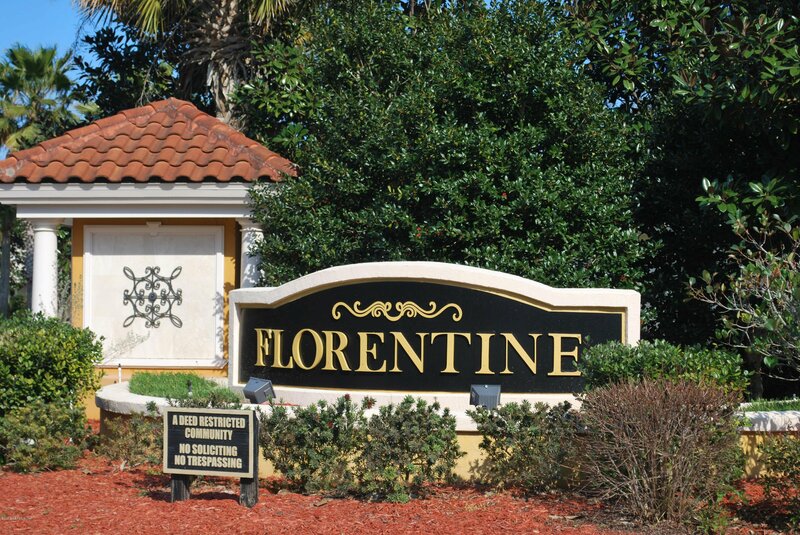 AFFORDABLE LIVING IN PONTE VEDRA! A-RATED SCHOOLS AND NO CDD FEES!Look no further on this impeccably maintained 3 bedroom, 2 bath brick front home is located just South of Nocatee in the community of Florentine. 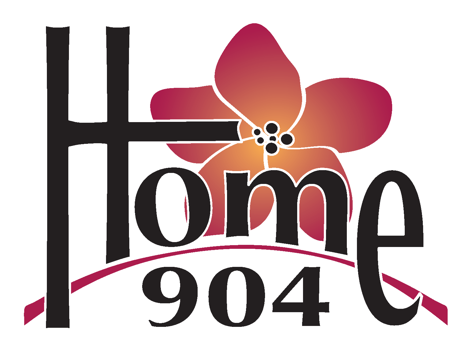 This home features beautiful new tile floors throughout for low maintenance and upkeep. Light and bright open floor plan with spacious family room open to the kitchen and breakfast nook. The kitchen includes white cabinets with marble backsplash and stainless steel appliances. The owners bedroom suite has a large walk-in closet along with a garden tub and European tile shower. Larger 2-car garage with extra storage shelves and water softner. MOVE IN READY and easy to show. More photos to come. Listing courtesy of GOOD FAITH REALTY GROUP LLC. Selling Office: ROUND TABLE REALTY.